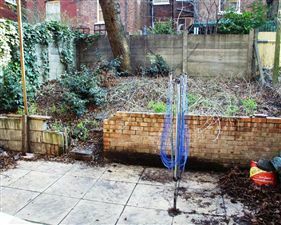 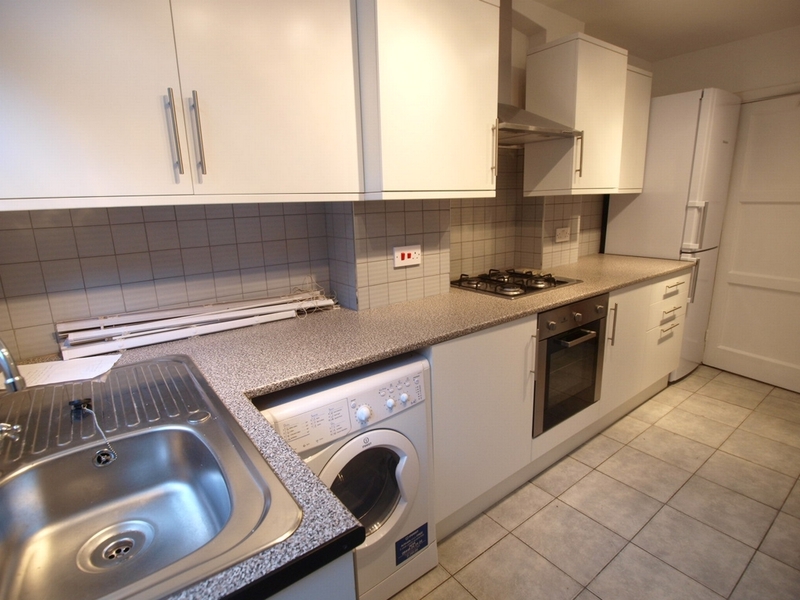 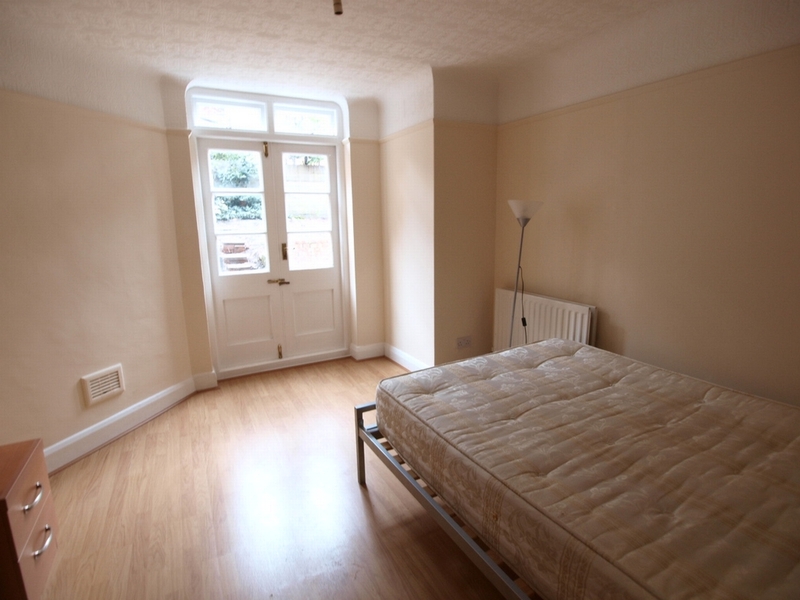 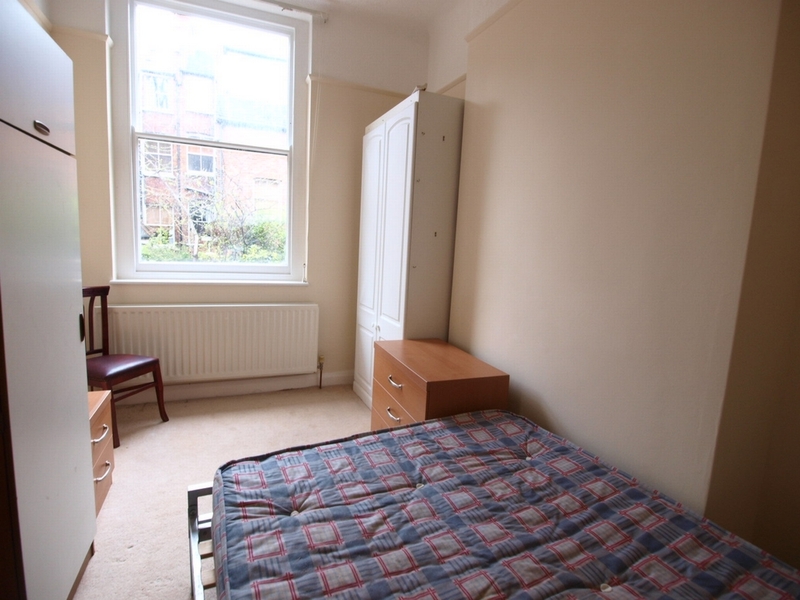 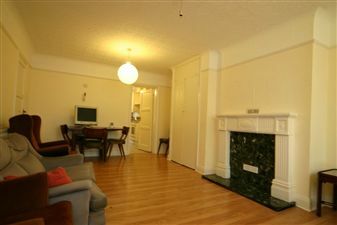 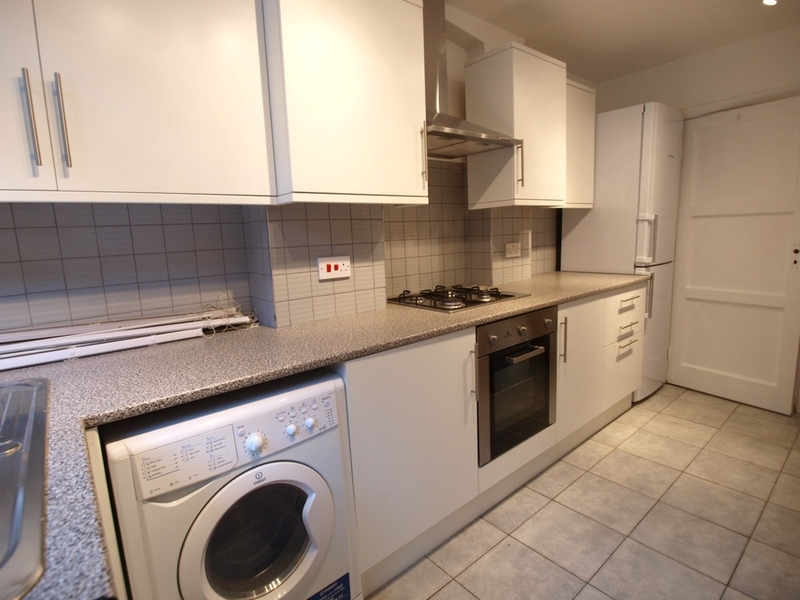 A well laid out three double bedroom maisonette available on a furnished basis. 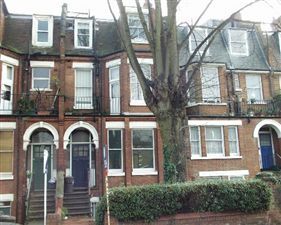 Located just a short walk from Stroud Green & Finsbury Parks major transport links and the abundant amenities of the area such as Tesco, Sainsburys Haringey and ample trendy restaurants and local bars. 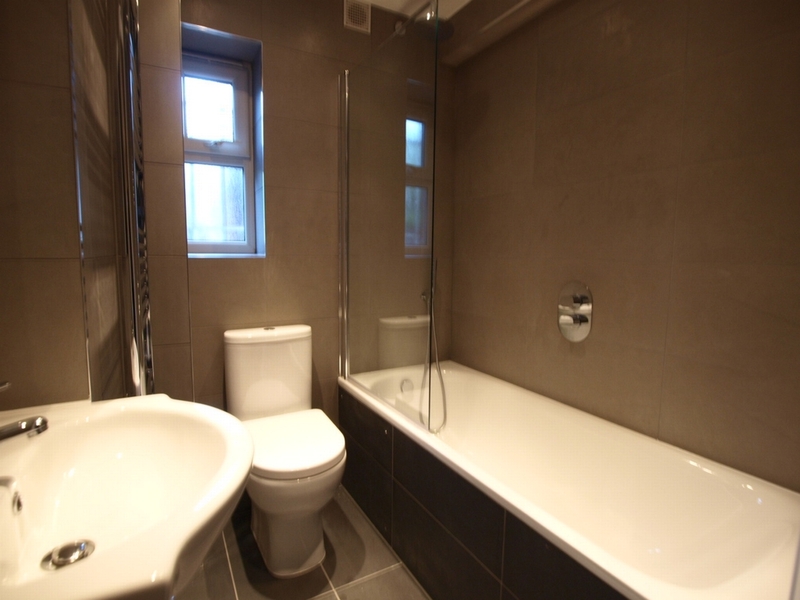 The property has its own entrance, south facing garden, central heating, wooden flooring throughout, 3 large double bedrooms and a brand new kitchen & bathroom.